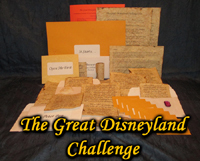 Disney Park Adventures - Even MORE fun at your favorite Disney Park! The Walt Disney Parks are already the happiest places on Earth. However, there are ways to make them even MORE enjoyable! Those who frequent the parks are always looking for new and creative ways to enrich their visits to the parks. Here you'll find all sorts of adventures, games and challenges that you can take on while IN the parks. Although anyone can enjoy our adventures...annual pass holders will find special interest in that they'll be able to approach the parks with a refreshing new look! Launched in July, 2016, we are starting with humble beginnings...but we have aggressive plans and you'll find new additions weekly...and often daily, so visit us often for new adventures! 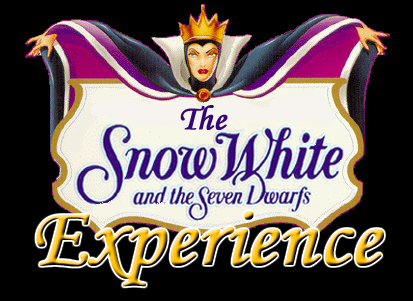 the ultimate gift - the ability to BE Snow White!